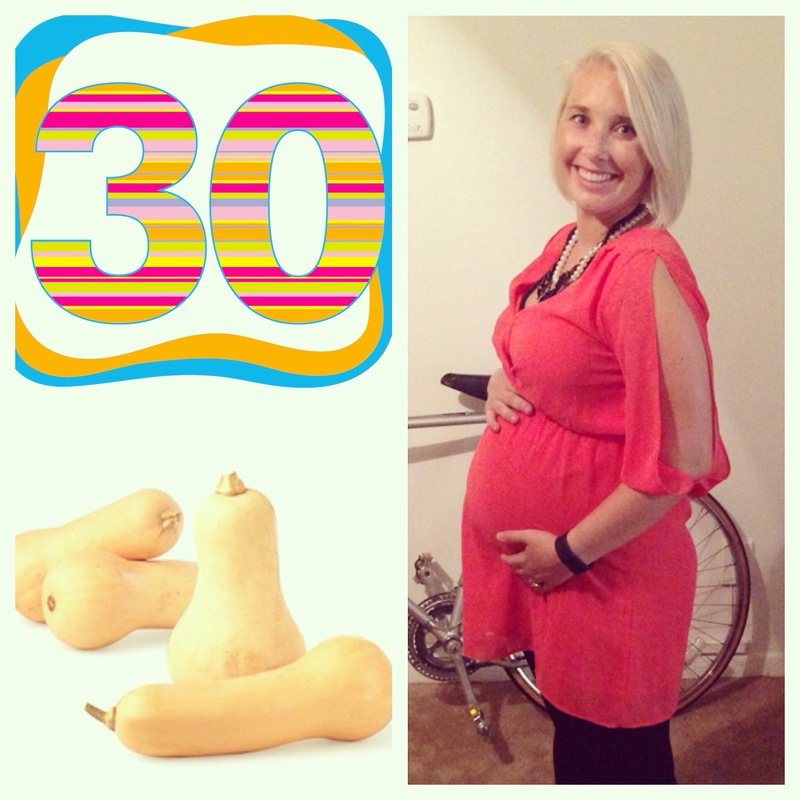 We have made it to 30 weeks…and I am feeling ALL the emotions. I can’t believe how soon I will be holding my darling little peanut. This week, Peanut is measuring to be the size of a butternut squash. She is around 16 inches long and weighs around 3 pounds. She is getting bigger by the day, and trust me…oh do I feel it. The Pregnancy: As you can see, there is no more mistaking my bump for weight gain. I also am finding it harder and harder to wear my old clothes. Glad I am only just having this issue. I have a doctor’s appointment this Friday, and then I start having to go in every two weeks. I also will start rotating doctors so I meet the whole crew prior to giving birth. Makes me nervous but excited all at once. 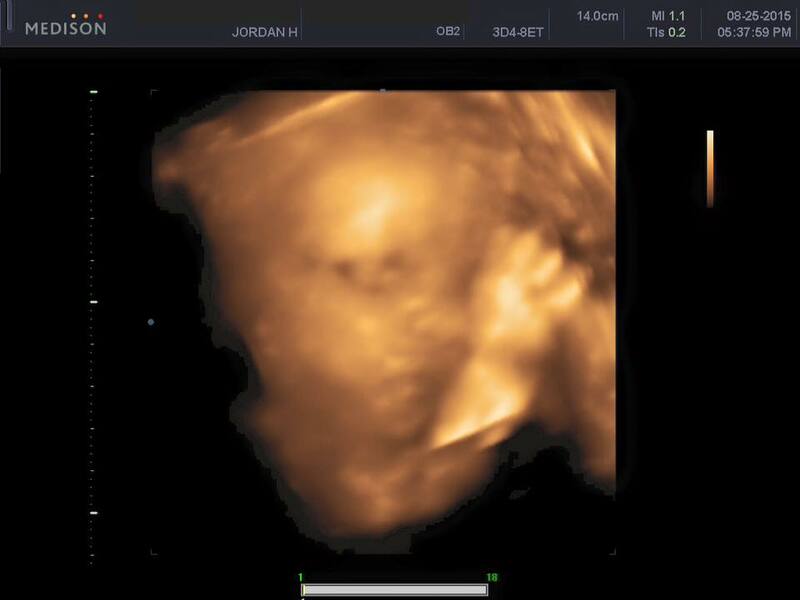 Baby Facts: We had our 3D/4D ultrasound this week. IT WAS AMAZING! Worth every penny. We confirmed baby is in no doubt A GIRL! (Good thing too…I didn’t want to return all the pink). 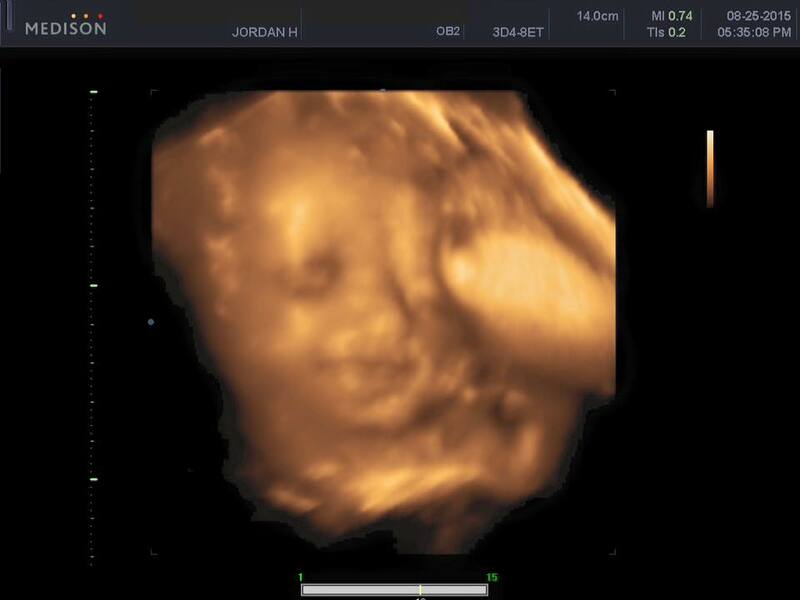 We also got to see her adorable little face, which made me tear up a little bit. It amazes me how the body turns something so tiny into a little human in just 40 weeks. Also this week:I got my cute Cath Kidston London diaper bag in the mail yesterday. It has cute little London busses all over it. Totally worth the wait. OBSESSED! Tomorrow will be my second week of having students. I am hoping to not feel as tired as last week, but we will see. Trying to take it as easy as I can so peanut doesn’t feel stressed. I do have better classes this year, which makes my work days MUCH happier. The kids are all excited about Baby Hill and they love my growing belly. However, I do have a “no touchy” rule. Can’t have all these middle schoolers all up in my space and touching my belly. Could be weird. So, they look from afar. Next update will be at 32 weeks! 30 weeks down, 10 weeks to go!